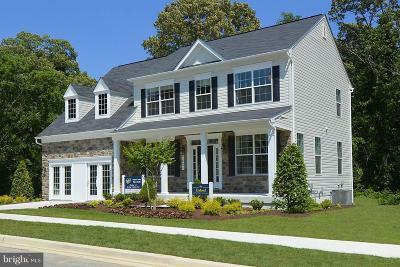 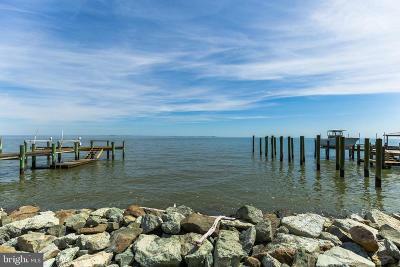 The latest Luxury Homes for Sale in Chesapeake Beach, MD offered for sale upwards of $500,000. 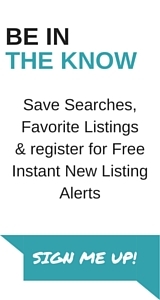 These commonly include Detached, single family homes, Luxury homes, Waterfront Estates, Penthouse Condos, Waterfront and Water view homes, Newly Renovated homes and Custom New Construction. 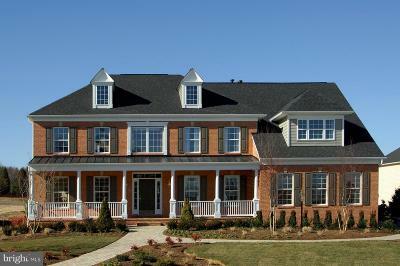 The most common property style in this price range is the Colonial and Contemporary home. 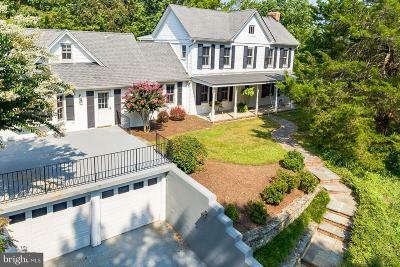 These homes typically are located in areas with Private Beach access, private dock access, exclusive communities, or in areas of water frontage.